(Fort Lauderdale, FL) –One hundred years ago, Dada artist Marcel Duchamp forever changed the nature of art when he submitted Fountain, a porcelain urinal signed R. Mutt for the Society of Independent Artists exhibition in New York (April 9, 1917). This exhibition was an open call to artists in which any submission would be shown. Duchamp, who was on the Society’s board, tested the limits of the organization’s guidelines by anonymously submitting what would become his most famous readymade (an ordinary manufactured object that he designated as a work of art). The subsequent rejection of Duchamp’s Fountain by the exhibition’s organizers ignited a controversy that continues today about the definition of art and who gets to pass judgment. NSU Art Museum Fort Lauderdale marks this landmark 100th anniversary with the exhibition Some Aesthetic Decisions: Centennial Celebration of Marcel Duchamp’s Fountain. On view from May 14 – September 3, 2017, it features works by artists including Duchamp, Cory Arcangel, John Baldessari, Sophie Calle, Judy Fiskin, Sherrie Levine, Jeff Koons, Jorge Pardo, Francis Picabia, Julian Schnabel, Andy Warhol, Kara Walker and others in a variety of mediums that address issues of beauty, value and judgment. 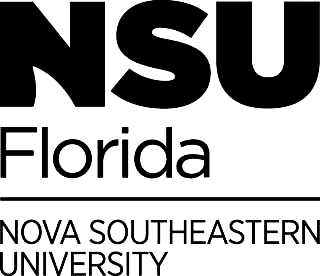 The exhibition is organized by NSU Art Museum Fort Lauderdale.